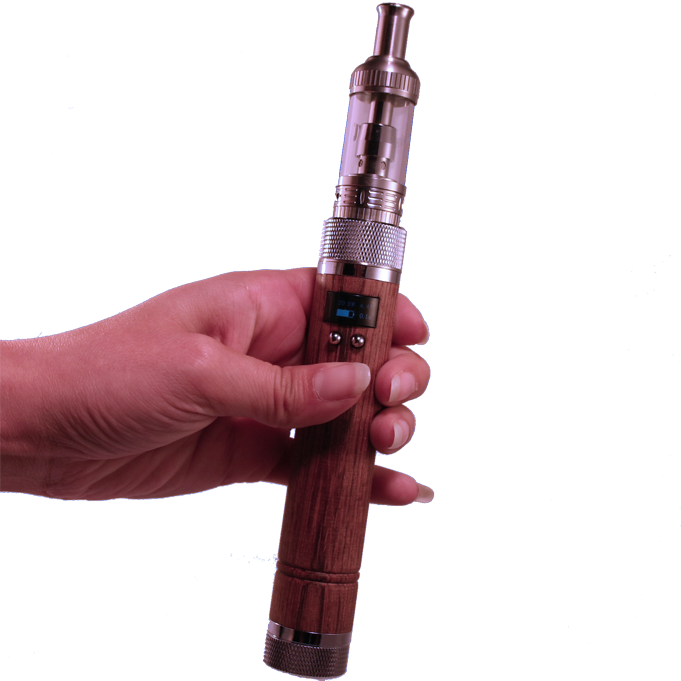 Our 40W Variable REAL Wood Battery is a top quality powehouse for any SmokeTip vaporizers. It is adjustable from 7W to 40W and has a clear curved LCD screen to easily change your settings and quickly change your wattage. 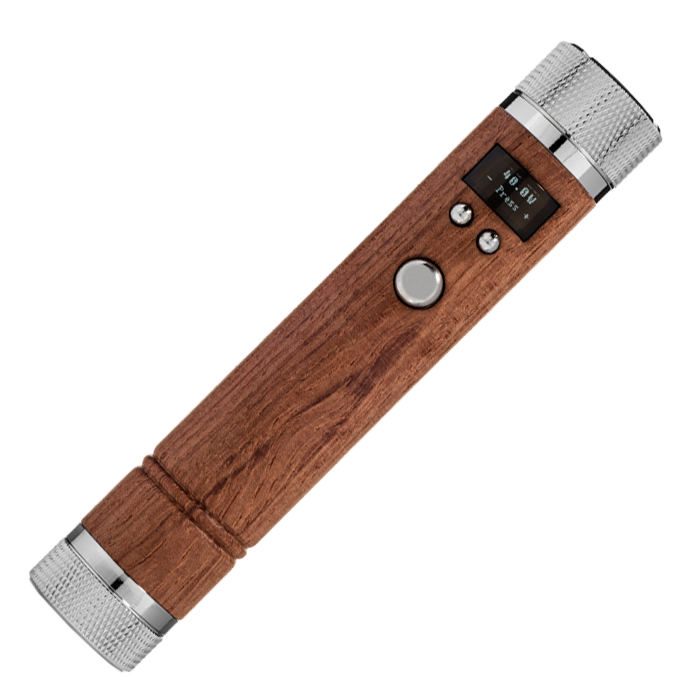 It comes with (2) batteries, a charger and comes in a quality solid bamboo wood box and is compatible with all SmokeTip Vaporizers. Also, the SmokeTip Wood Battery works with our Phone Charger which allows you to charge any USB enabled device!